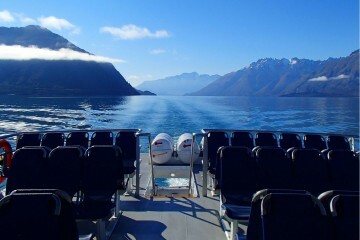 Departs 365 days a year. Experience Queenstown’s untouched wilderness on a Spirit of Queenstown Scenic Cruise to discover Lake Wakatipu’s hidden gem – Mt Nicholas. 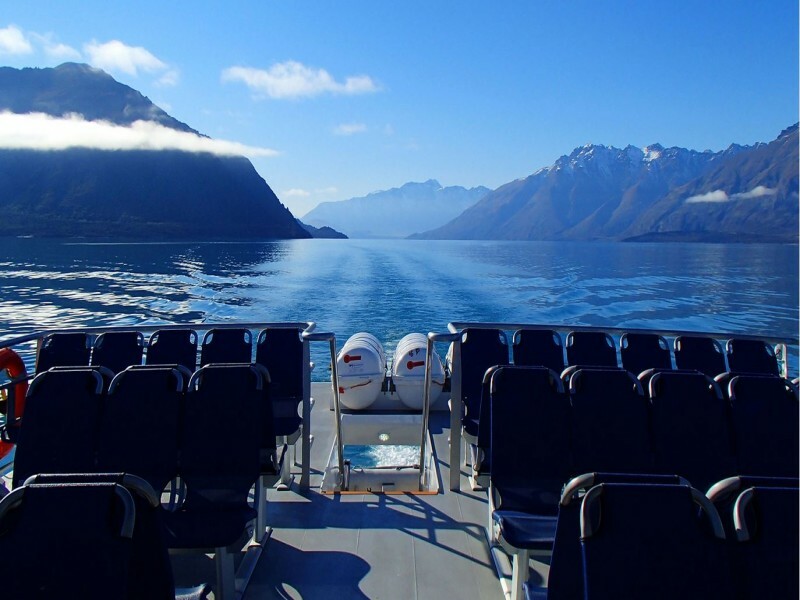 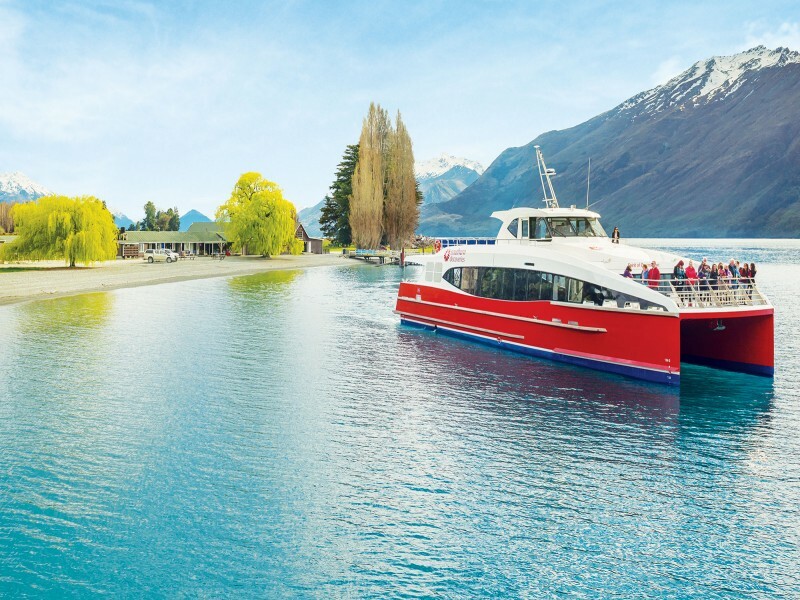 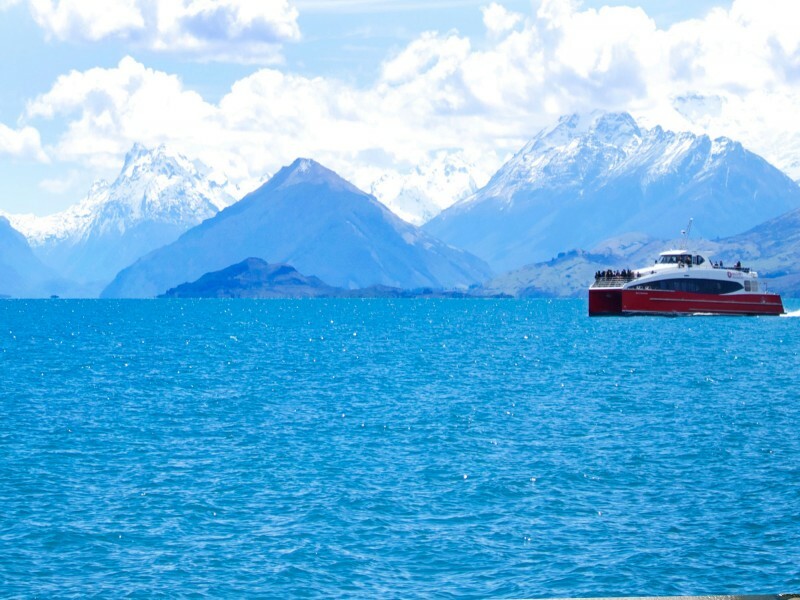 Enjoy the panoramic views of the Remarkables across to Glenorchy while relaxing on the modern and environmentally friendly open wheelhouse cruise boat.